I love that hoodies have become as much a part of Autumn as falling leaves, pumpkin spiced lattes and hygge. Hoodie season is the one thing that gives me literal comfort from the drop in temperature and darker evenings, there’s nothing better than snuggling into a soft, welcoming oversized hoodie to keep the winter chill at bay. 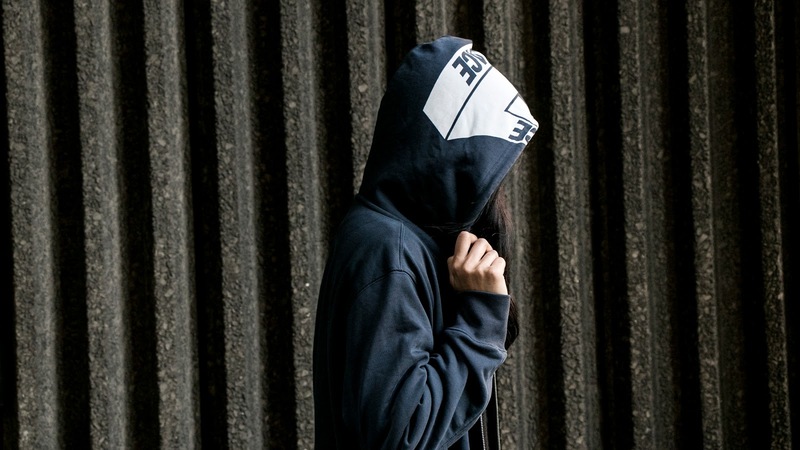 It’s all the better if you have a bae to steal…I mean borrow…said hoodie from. For some reason, men’s clothing is much comfier than women’s and they’re so much nicer to shrug on in the winter months. 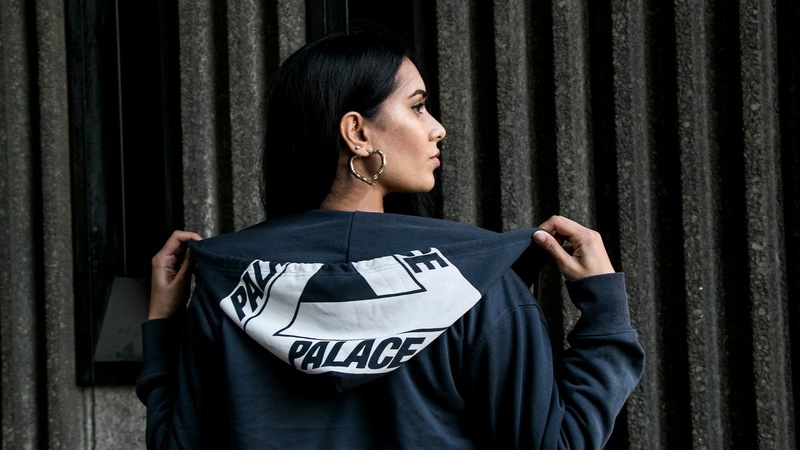 Since I’ve found myself bae-less this season, I had to bite the bullet and invest in my own Palace hoodie. And honestly, it’s been the most cost-effective AW17 purchase I’ve made. I used to steal…I mean borrow…hoodies to snuggle up indoors but I’m loathed to take mine off so it’s now part of my everyday wardrobe. Considering I last wore a hoodie in public circa 2003, it’s safe to say it’s not part of my regular sartorial repertoire. Comfort and practicality rarely factor into my decision-making process when I get dressed in the morning. I’m the girl with 5″ heels surgically attached to her feet and often refusing to bundle into a big, warm coat because my outfit is too cute to hide. So how did I do a 180 and embrace a practical piece of clothing? For me, the “trick” has been staying true to my personal style. On occasion, I’ll shrug a hoodie on with boyfriend jeans and trainers, embracing my tomboy tendencies but most of the time I’ll throw it over something unexpected like a Vivienne Westwood dress or a pair of subtle over-the-knee pink satin boots. I tend to dress up even if I dress down! You may remember a post I wrote a few months ago, where I discussed the democratisation of fashion and how style isn’t dictated anymore; inspiration can come from anywhere. I explained how – and why – my style has evolved to blend streetwear with fashion. That mash up is so evident in this post, the mix of the Balenciaga-esque shocking pink OTK boots and the hoodie from Palace – a cult skate brand that I’m utterly obsessed with. I really love feeling free and confident enough in my style to switch my style up and throw surprising combinations together. Fashion is supposed to be fun, after all!